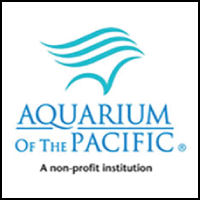 Journey through the world’s largest ocean at the Aquarium of the Pacific. Touch sharks and rays. Watch playful sea otters and sea lions. Explore the Ocean Science Center and the June Keyes Penguin Habitat. An adventure awaits! Members receive special pricing on admission, $21.95 Adult ages 12+ and $14.95 Child ages 3 to 11. Also checkout other activities starting as low as $2.50. 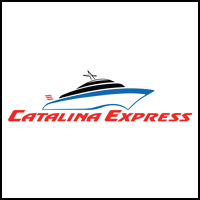 Let Catalina Express whisk you away to Catalina Island just 22 miles off the coastline of Southern California. You’ll travel across the sea in comfort and style in about an hour, you can be shopping in Catalina’s quaint shops, dining at seaside restaurants, snorkeling, bicycling or just relaxing on the beach. Up to 30 departures daily from San Pedro, Long Beach and Dana Point. 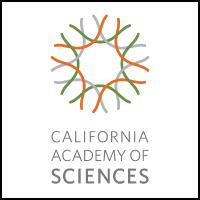 Heading for California? 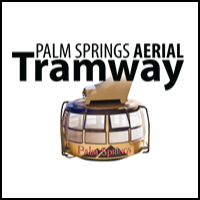 Receive 15% OFF Adult and Child Tram fares, plus 10% OFF gift shop and restaurant purchases! Stop by The Employee Network office or drop by our table at one of our many events and pick up the Tramway’s Alpine Club Card. Must print and show Alpine Club Card to get The Employee Network discount!